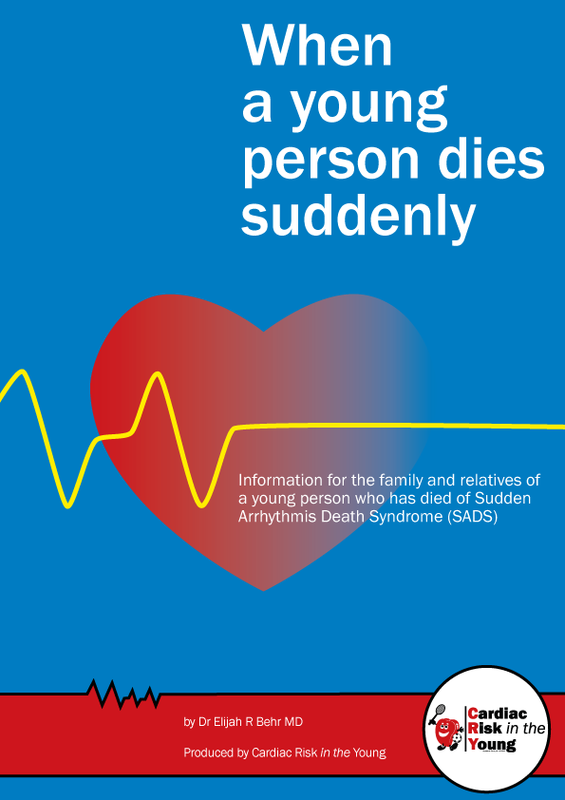 Information for the family and relatives of a young person who has died of Sudden Arrhythmic Death Syndrome – SADS sometimes called sudden adult death syndrome. 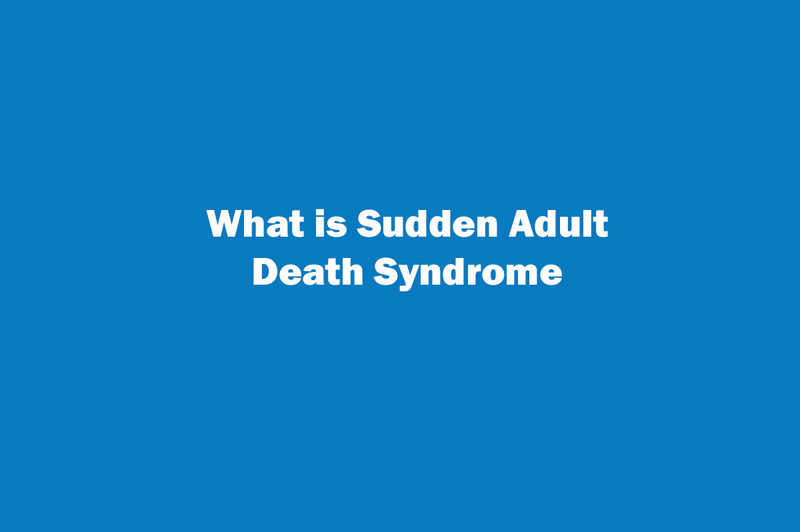 You may be reading this website because a young relative of yours – perhaps a member of your own family – has died suddenly and unexpectedly. 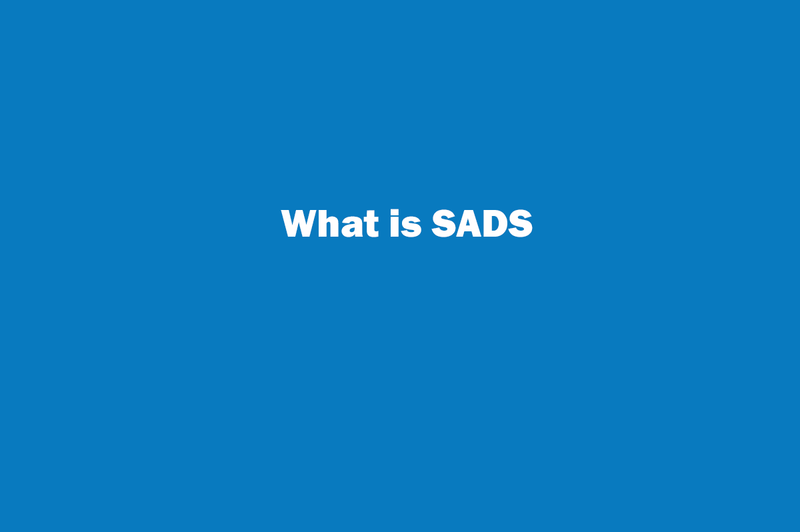 This is not only a tragedy for the person and all your family, but a great loss for society too. 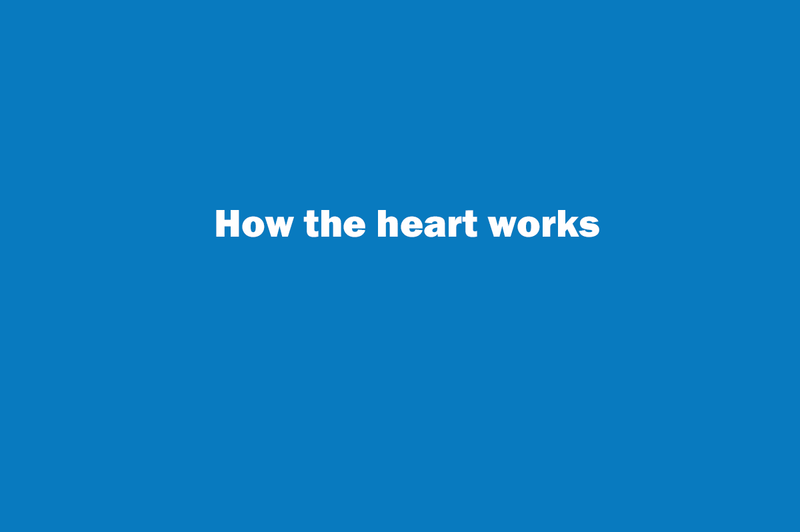 You may still be asking why it happened, and how it could have happened to someone so young and who perhaps seemed so healthy. 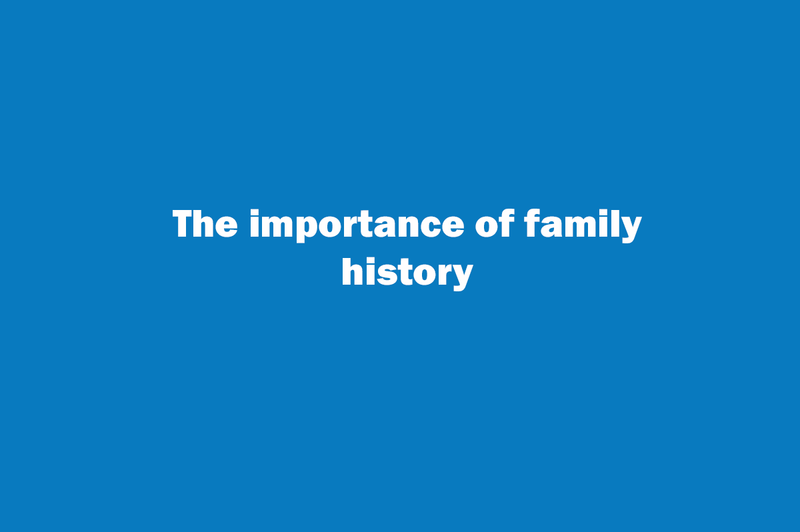 Or maybe your doctor has suggested that you should have some tests to find out if you have inherited the same medical condition as the person who has died. 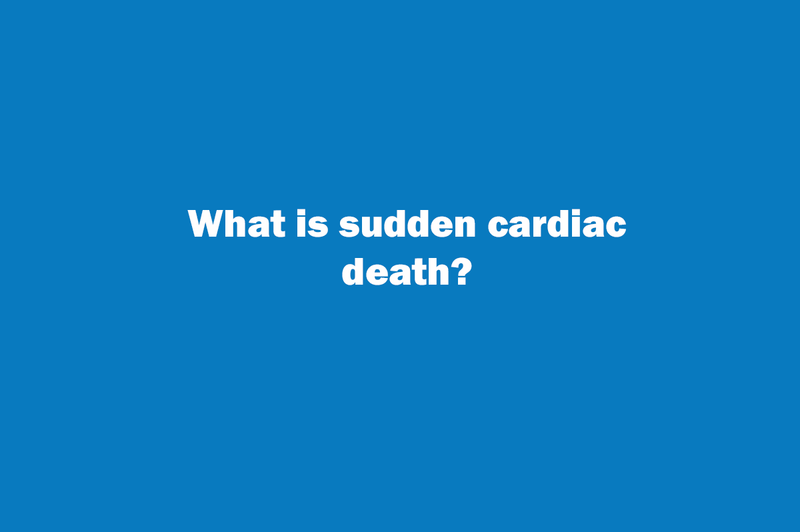 Website and information provided and produced by Cardiac Risk in the Young– a charity that supports people that have suffered a loss from young sudden cardiac death & also young people who have been diagnosed with a condition.